April 2018 saw the launch of the restoration strategy for the Waikato and Waipā river catchments to a large group of stakeholders by the Minister for the Environment, Hon David Parker. The strategy is regarded as a milestone for the future wellbeing of the area. The Restoration Strategy has been a three-year project between DairyNZ, Waikato Regional Council and the Waikato River Authority creating a prioritised masterplan for restoration activities. The strategy was officially launched at Waikato-Tainui College at Hopuhopu. 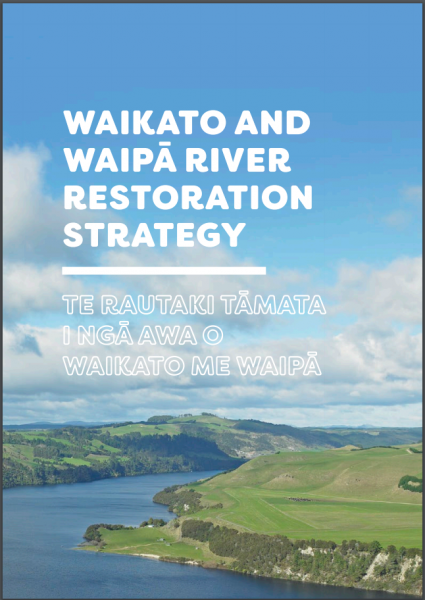 The Restoration Strategy is a non-statutory and non-regulatory framework to help with future ‘on the ground’ activities for restoration around the Waikato River and Waipā River. The document provides a foundation to guide organisations that fund or undertake restoration through identification of specific, technically achievable and prioritised actions. Key to developing the strategy has been the input and support of mana whenua, landowners and many other stakeholder groups in the catchment.